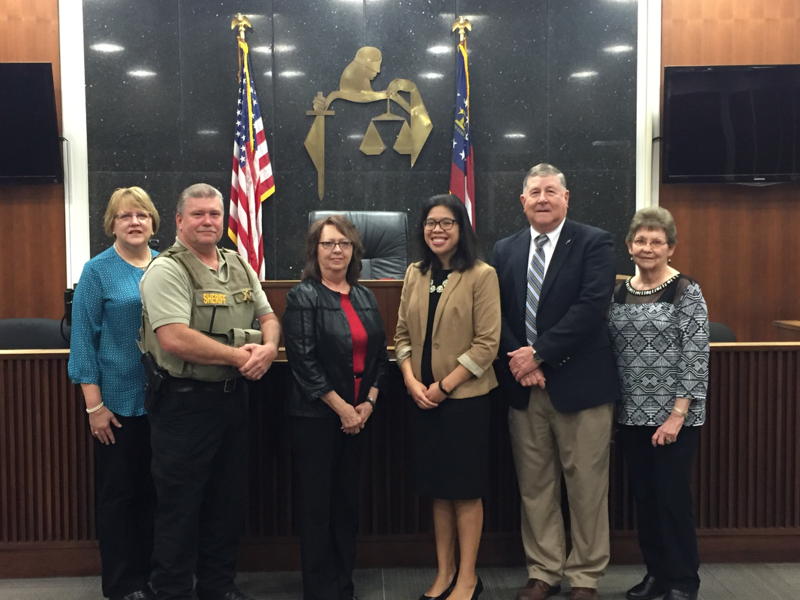 Welcome to the Toombs County Magistrate Court Website. 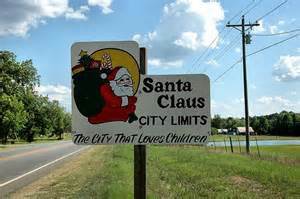 We exist to serve the citizens of Toombs County. This website has been designed to provide citizens with the most current and convenient information available regarding our process and procedures. 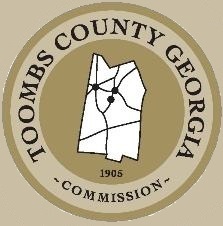 We hope you will find the website useful and convenient in obtaining information on the operations of the Toombs County Magistrate Court.